More UK Hospitals use BRENMOOR for printable hospital wristbands and labels than any other supplier. As medical identification specialists we design, manufacture and supply patient identification solutions that are easy to use, comply with all medical guidelines and offer real savings in both time and money. 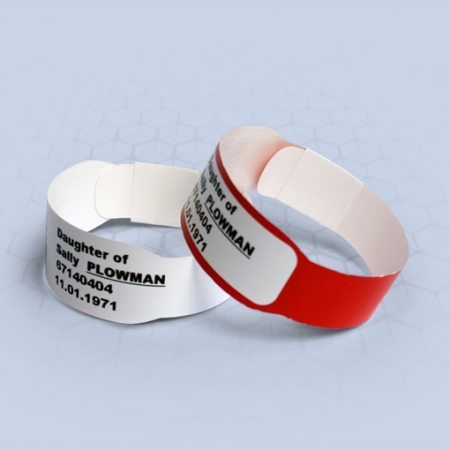 Printed hospital bracelets with accurate and legible details can drastically reduce care errors and save bed days. The inclusion of a barcode will offer increased levels of safety. 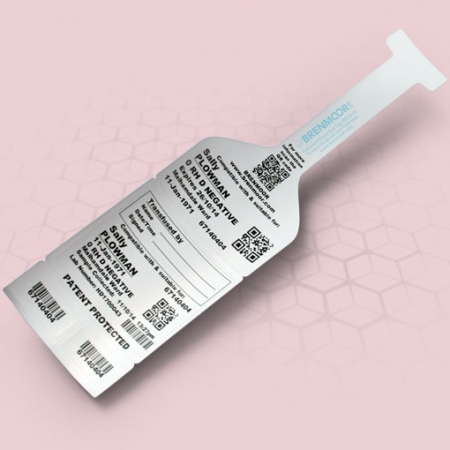 BRENMOOR wristbands will assist in ensuring that a patient, drug sample or blood unit is safely and properly identified throughout the hospital journey. Offering solutions to the global issue of misidentified patients, samples and blood products BRENMOOR’s range help hospitals increase patient safety, lower costs and reduce errors and bed days. We produce a range of adult printable hospital bracelets – in a variety of sizes, construction materials and with multiple fastening methods. Patented children’s and baby’s hospital bracelets are ultra-soft and durable. Easy-fit adhesive and clasp-fastening child’s wristbands are both available. The quickest, most cost-effective and reliable method to ensure positive identification of blood bags available on the market today. 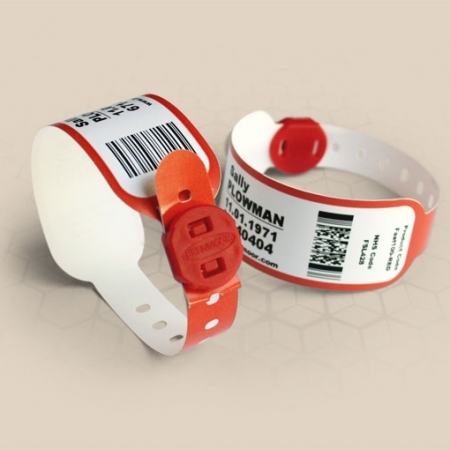 All of our hospital wristbands and blood bag tag products can be printed using leading, direct thermal transfer printers – including Toshiba TEC, Zebra, Citizen, TSC, Maxatech, Intermec & Brother models. As with all other BRENMOOR identification products, they will accept GS1 and all standard barcode formats.